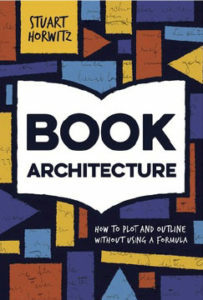 The 208th episode of the Reading and Writing podcast features an interview with Stuart Horwitz, author of Book Architecture: How to Plot and Outline Without Using a Formula. 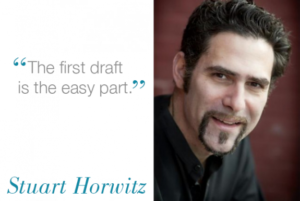 This episode of the Reading & Writing podcast is sponsored by Cracking the Website Code. Would you like to learn how to make your website appeal to your ideal customer, so that they can’t help but love you and your products? Check out Cracking The Website Code today.